If you are new to WordPress or have just been using it “out of the box,” you may want to learn about some easy ways to add useful functionality to your website using popular WordPress Plugins. This talk will briefly review what plugins are, and how to select and install them. 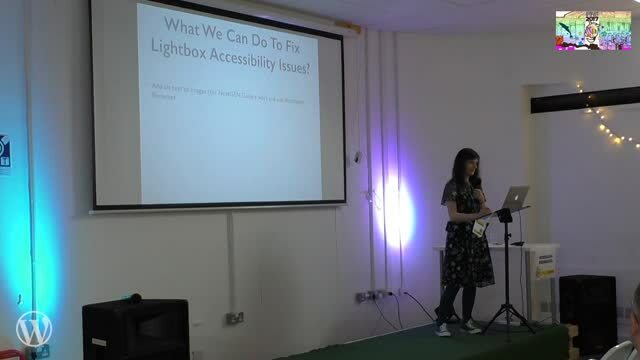 Tara will share the top plugins for adding things like forms, events, and image galleries to your WordPress site, as well as go over plugins which will help your website perform better. 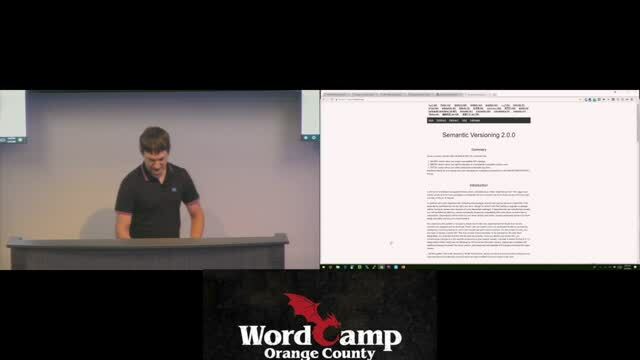 This talk is designed for WordPress Beginners. 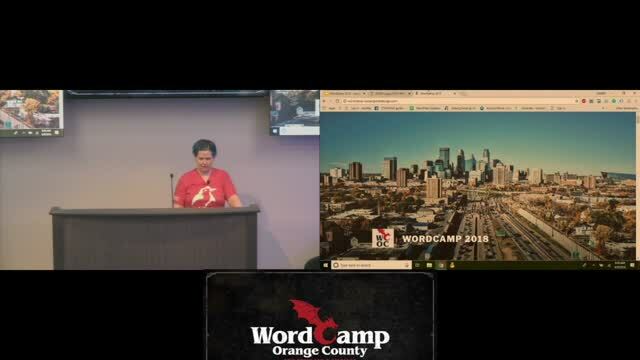 December 28, 2018 — The goal of this session is to show how some of the most popular WordPress plugins are responding to, interacting with and supporting Gutenberg as well as what’s in their roadmaps. 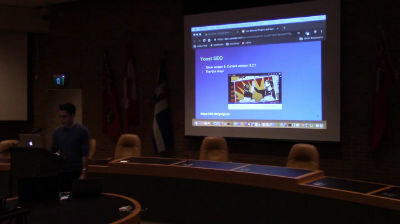 The plugins discussed include SEO (YOAST), page builders (Beaver Builder / Elementor / Divi), custom fields (Advanced Custom Fields), gallery sliders (NextGEN Gallery), forms (Ninja Forms) and others (TinyMCE Advanced, WooCommerce, etc.). December 6, 2018 — Once you have a theme chosen and have used customizer to customize it, how do you add functionality? WordPress plugins are an easy way to add functionality to your or your client’s site. How do you know which one is the best one for the feature you want? How do you know if it is good code and will stand the test of time and deal with the demands of the business? 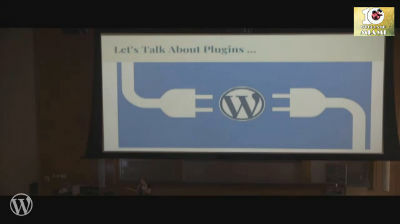 You will learn how to pick out, install, and use WordPress plugins. December 5, 2018 — Most of the battle in building a great software product is understanding your user’s job stories: how will your software be used, and who will be using it? 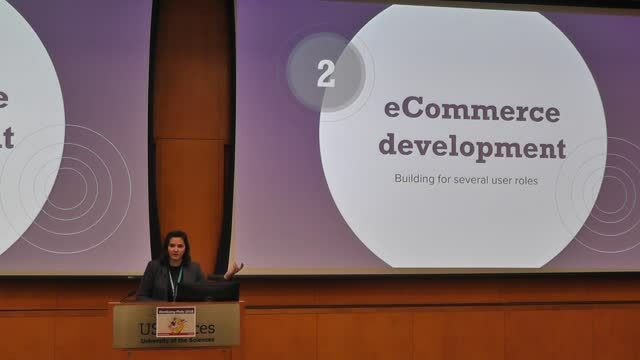 This session will look at best practices in building plugins for eCommerce users, from great code foundations to excellent user experience. Mandy Weidmann & Paul Dunstone: Building a community using ALL. THE. TOOLS. December 1, 2018 — Mandy, Australia’s ‘Fundraising Whisperer’ is joining us to tell us about the lessons she’s learnt building communities. 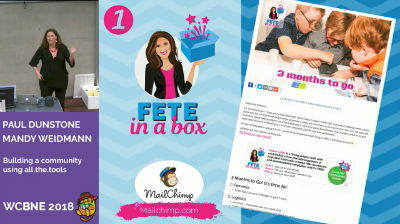 She’ll share some of the best plugins she’s used, discuss her distaste for ‘funnel’ marketing and pressure tactics, and speak about how providing free content has made her happier and her business stronger. 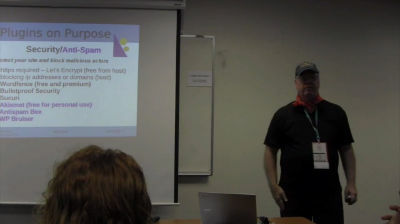 Joining Mandy is her web developer, Paul Dunstone from OSE who will briefly cover the more geeky elements of customising a WordPress site to within an inch of its life. He’ll also share the pain of what it’s like to have an app addict as a client! July 28, 2018 — How to Choose the top 10 Plugins you will need based on your website purpose. With over 50,000 plugins on the WordPress repository, it can be a daunting task finding the right ones for your website. Many websites are built generically, without any thought to real design, which limits their effectiveness. This talk will examine the purposes of websites (the top 4 categories) and explain what types of plugins are needed, and how to go about finding and evaluating the ones you will need. With multiple plugins available in each area, how does one choose the right ones? This talk will benefit new users and business owners alike, and is focused on those who are relatively new to the WordPress community. June 17, 2018 — Have an idea for a plugin that you don’t want in the WordPress plugins directory? Maybe it’s a plugin you’re selling, something just for clients, or it uses an interesting license. 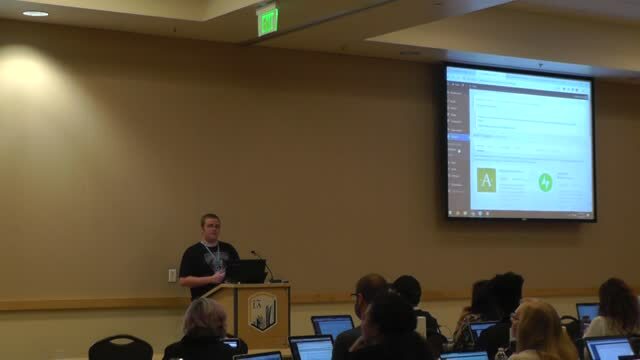 In this session we’ll explore how to gain the same benefits of the WordPress plugin directory, like providing automatic updates, by building your own plugin server – just like successful commercial plugins do. Welcome to the world of “Off-Grid Plugins”. Get ready to code! June 15, 2018 — How to find reputable plugins to enhance your WordPress without breaking your site. Also discuss security and why using outdated plugins may cause vulnerabilities. June 3, 2018 — ¿Has creado alguna vez un plugin o theme? ¿Te lo has planteado? 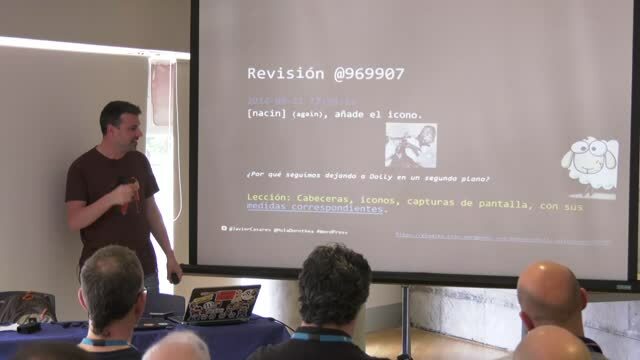 que todo desarrollador podría cometer, aunque seas el creador del propio WordPress. Conoce los intríngulis de un plugin; el plugin. Y tú ¿eres de churras o de merinas?